Working in stress free relationships, develops mutual understanding. The secrets hidden in the horse’s body are revealed. The story is heard, and understood. 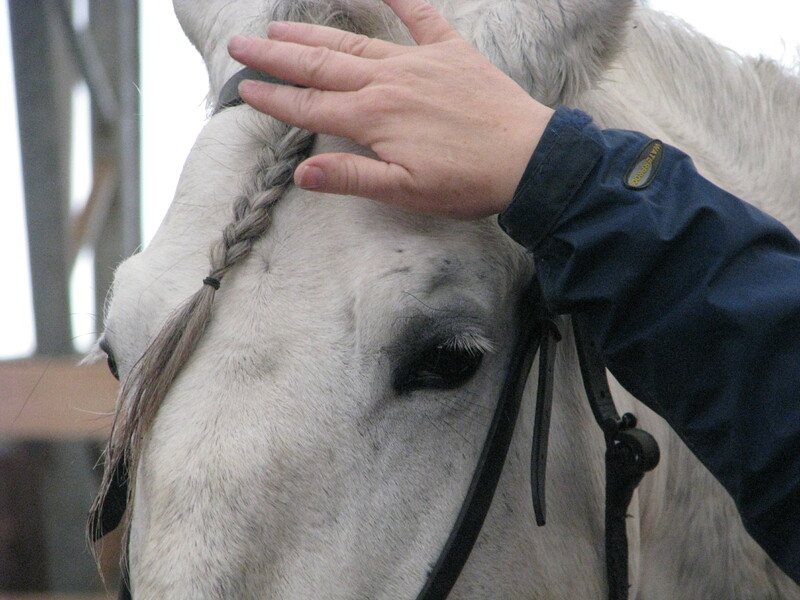 The interaction provides a voice for the silence shouts of equine frustration. Human tradition is deaf to interactive information, feelings, thoughts, and gestures. 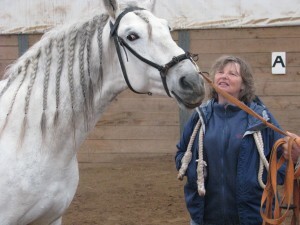 This is how we have learned to listen to the silent language of the horse.Removing the medical histories, horror stories, and human agendas, fills the barn with awareness to the concerns that are never heard. Working from the physical to the energetic, the exchange expand your awareness. Harmony effects this intimate place. The instinct to survive, and the potential to change a mind encompasses much more then this reality. 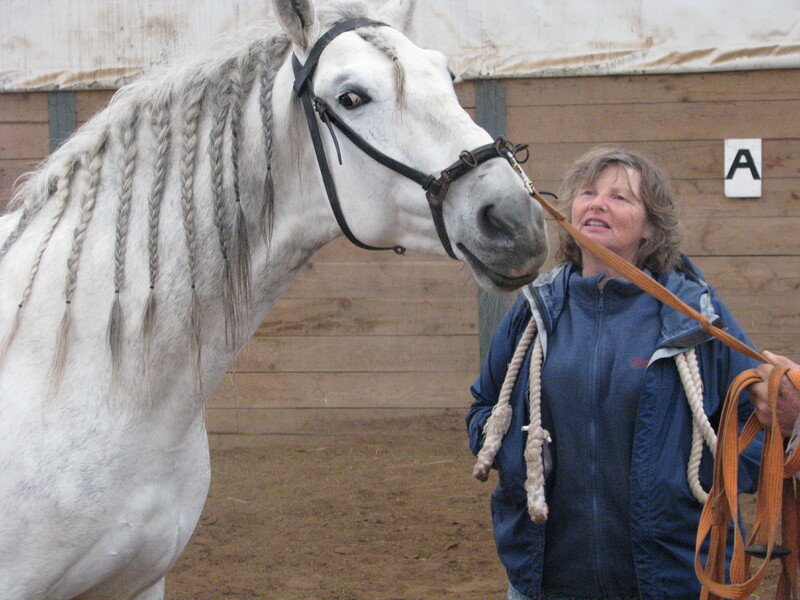 Horses have taught me to interpret their bodies. Understanding the hidden dynamics, has allowed the adaption of effective techniques. Their reward is to run pain free across the fields, acting wild, satisfying that primal need to RUN! I am the translator for those who cannot hear. Accepting information through feelings, thoughts, and pictures from animal or other living organisms, promotes inter-species exchanges. Physical gestures are a language of signs; the flick of an ear, the muzzle brushing your hand, the swish of the tail or the stomp of a foot, accent the intelligence behind the exchange. This is your invitation into the culture of Equis. Regardless of your views on the Balanced Horse Project™, its approach or its Organic developments, we hope that you will recognize the overall results.